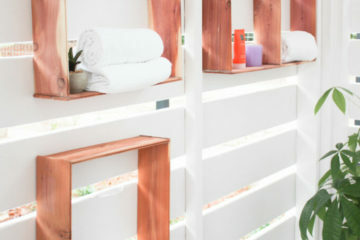 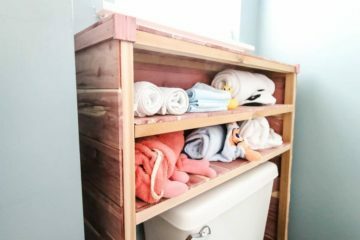 Maria Brittis from Simple Nature Decor flexes her #DIYCedar skills and shows us how to create beautiful box shelves for her outdoor shower. 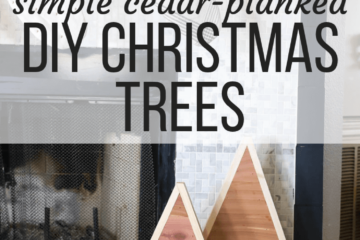 Amber Oliver from Amber-Oliver.com has made a DIY Christmas Card holder – out of cedar planks! 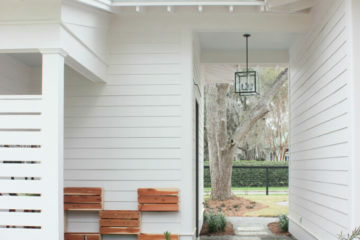 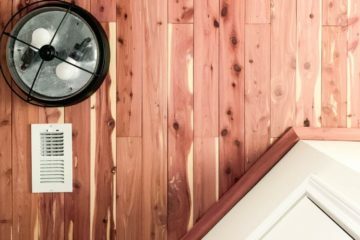 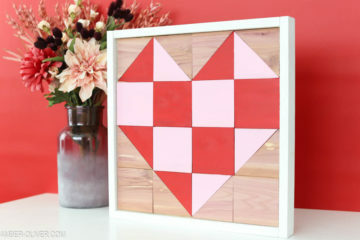 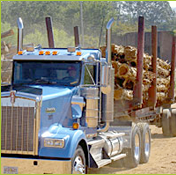 Check out this latest edition of #DIYCedar today! 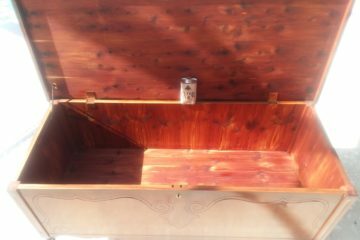 Check out Gracie’s refinishing of her grandmother’s hope chest! 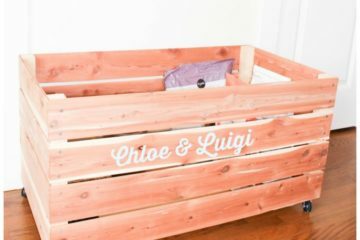 Check out this adorable and unique #DIYCedar pet storage cart from Simple Nature Decor! 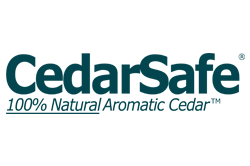 Combining two of the best things in life: pets and cedar!